Successfully Added THL W200C 3G Phone - 5 Inch 1280x720 Gorilla Glass 3 IPS OGS Screen, MTK6592 Octa Core 1.4GHz, 8GB ROM, Android 4.2 (White) to your Shopping Cart. 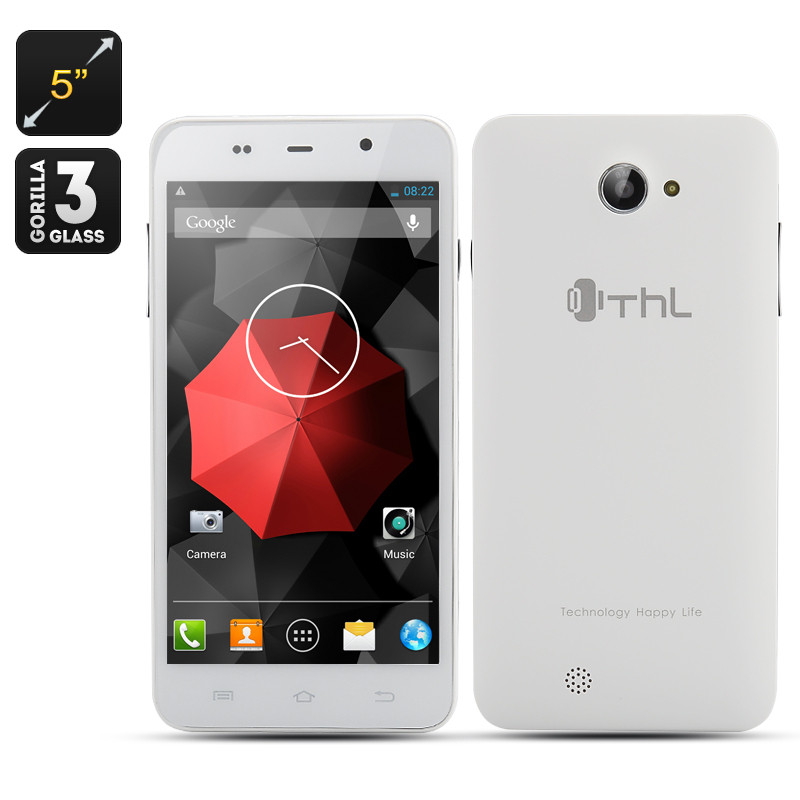 The ThL W200C is a phone that sits comfortable on top of the mid-range table as it comes with a resolution of 1280x720 and has IPS for improved viewing angles. It features also include an octa core MTK6592 chipset, 1GB RAM, 8GB internal memory and space for a micro SD card of up to 32GB. It supports GSM (850/900/1800/1900/ and 3G WCDMA (900/2100MHz) networks and there is also Bluetooth, Wi-Fi 802.11b/g/n and an 8 megapixel rear camera and a 5 megapixel front-facing camera. With OTG support, this mobile phone is ideal for connecting external hardware devices such as a mouse or keyboard to make it more fun for interacting. 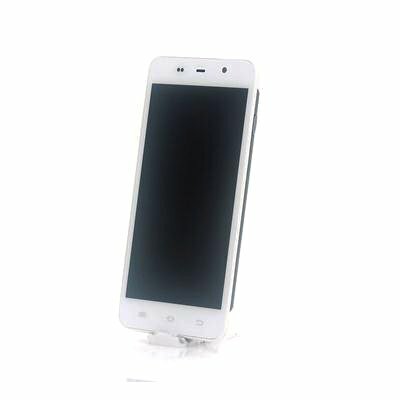 The battery in the W200CC Android phone is 2000mAh and provides 6 hours of battery life. Android 4.2 Jelly Bean is the operating system of choice for this octa core smartphone. With an Android system you can really customize the phone to suit your needs and requirements. Plus when you get this phone it comes with Google Play store pre-installed so you can access one of the busiest and wealthiest online apps shops around. The screen is made using Gorilla Glass 3 technology, which comes with NDR providing improved damage resistance and toughness that when compared to former glass compositions. This makes it up to three times more damage resistant than Gorilla Glass 2 plus this type of Native Damage Resistance is a unique feature of Gorilla Glass 3.